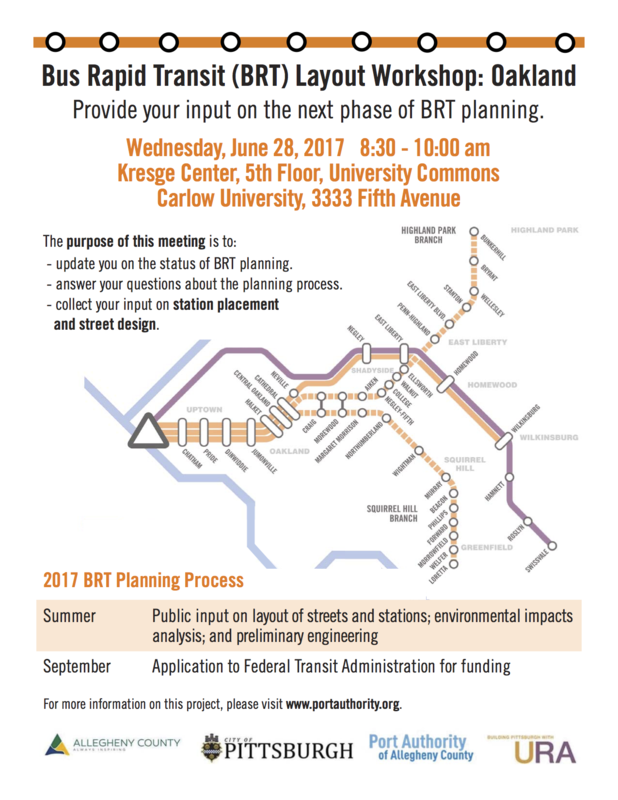 Provide your input on the next phase of BRT planning. Unable to attend the workshop? 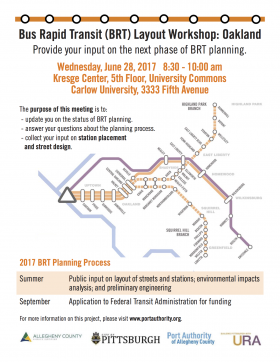 There's no need to worry, for more information including high-resolution maps of the proposed station locations, visit the BRT page on the Port Authority website.